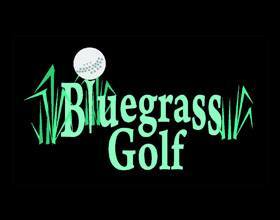 BLUEGRASS MINI GOLF IS OPEN! Weather permitting. Please call in advance to check if weather allows play: 732-587-8062. Last game starts 45 minutes prior to closing. Summer Hours: Monday - Sunday: 10am - 10pm. Price: Adults $8, Children 12 and under $7, Children 4 and under free when accompanied by an adult.